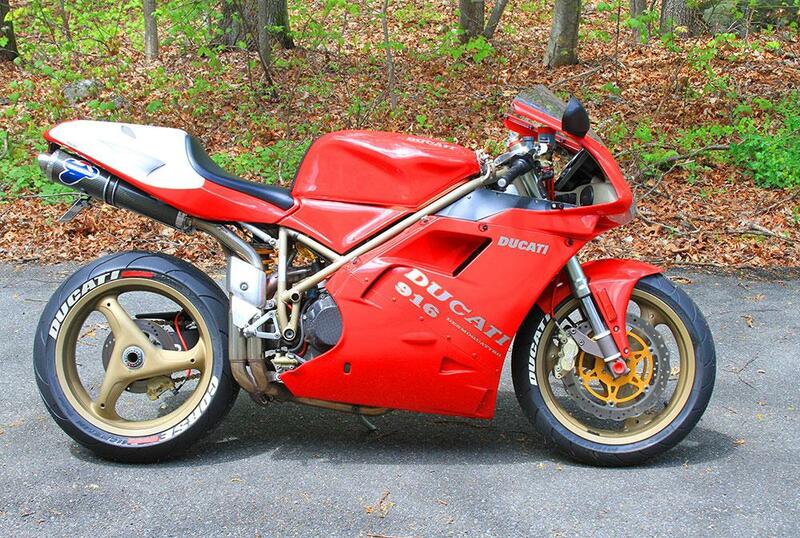 The Ducati 916 is a legend, and rightly so; it is quite possibly the most beautiful motorcycle ever produced. 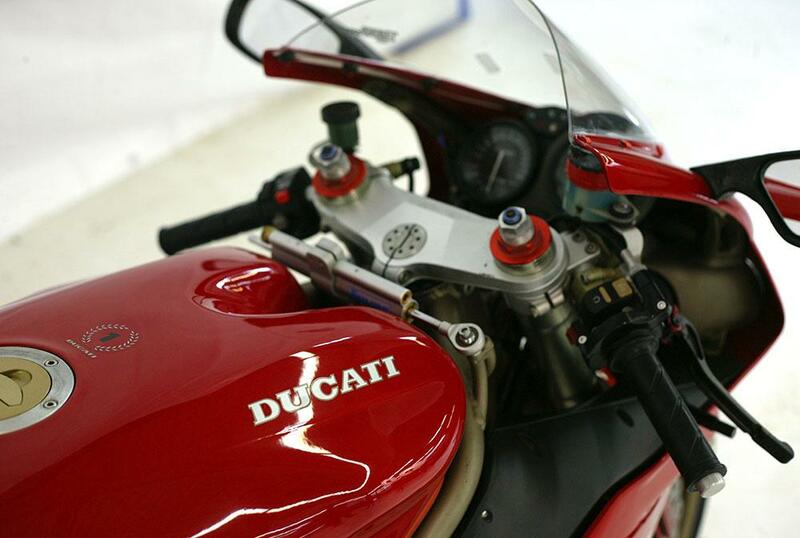 It set the trends of superbike design for decades, and to this day represents all that is superb about Ducati. 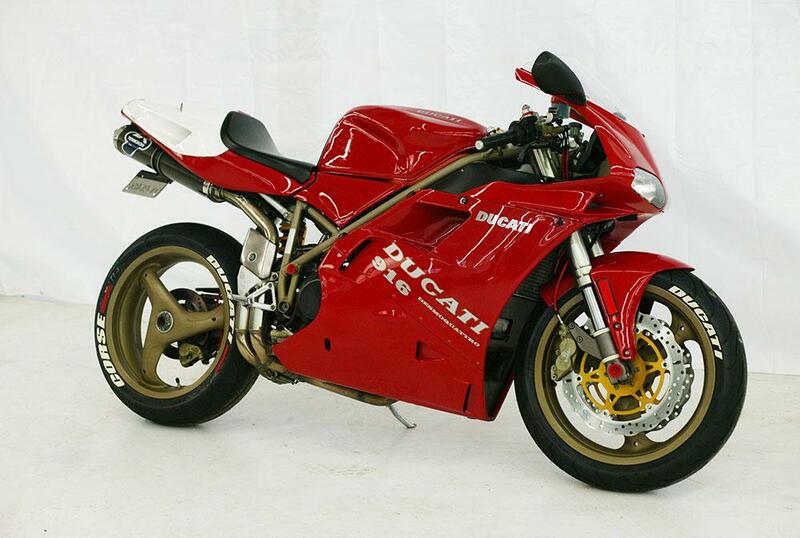 Styled by none other than Massimo Tamburini, the 916’s looks, performance and impact on the motorcycle world are so significant the bike was chosen as the centerpiece at the Guggenheim Museum’s The Art of the Motorcycle exhibit. 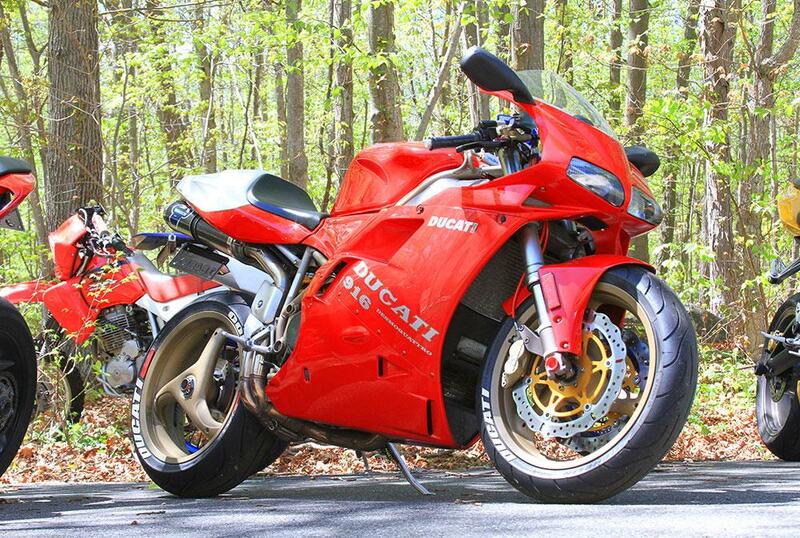 The 916 is more than a pretty face, with an incredible nine World Superbike titles to its name, and an exhaust sound that will haunt the dreams of even the most discerning gearhead. 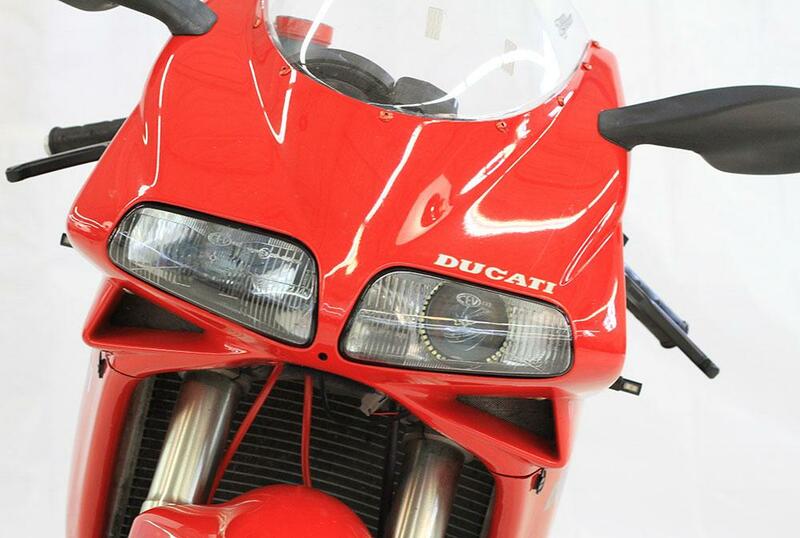 Unlike its modern siblings, the 916 has no electronic rider aids. You get EFI and that’s about it. 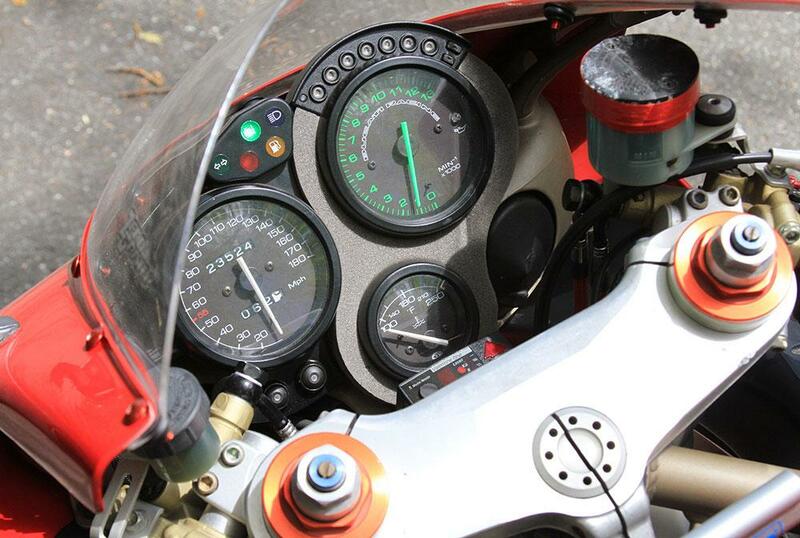 The result is one of the most visceral, communicative riding experiences of any sportbike in the world. 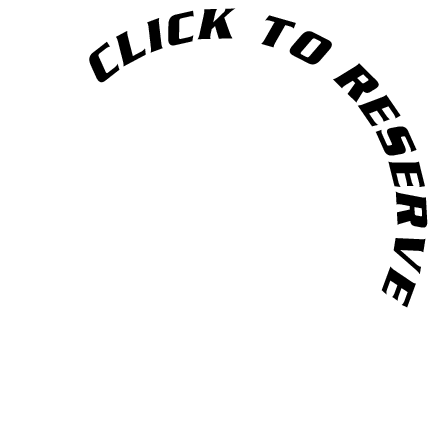 While the ergonomics can be somewhat challenging for larger riders, the experience more than makes up for it. If you’ve ever wanted to ride the legend that started it all, this is probably the only chance you’ll get.